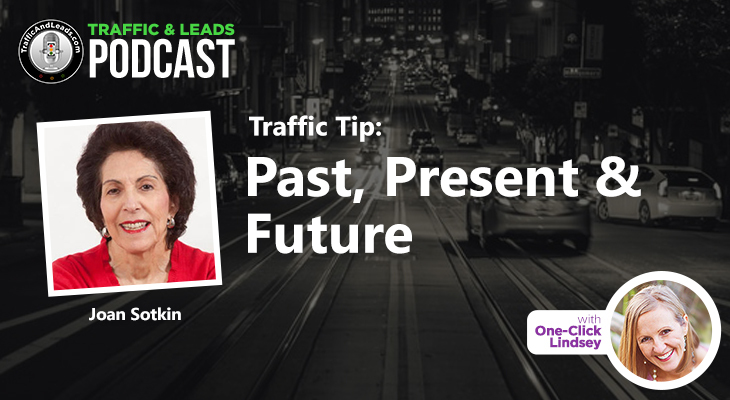 If you’ve had some lingering questions about SEO, you’ve come to the right podcast! Get ready to dive into SEO-driven marketing, lead by an expert in the field. Phil Singleton of Kansas City Design and SEO is my guest today, and SEO-driven marketing is his passion. Phil is all about content-driven SEO and web design. He’s also the author of the book SEO for Growth – a book that he proudly describes as being both filled with relevant info and intelligently optimized. Sounds like my kind of book! We talk about how Phil got into his real passion: SEO marketing. Phil started out strong, “losing his mind” (his words, not mine! ), packing up his bags, and moving to Taiwan. Not long after, he was moving and working all around Asia during the Dot Com era. When he first tried his hand at SEO work, his client called him up and just poured out the accolades. He knew what he wanted to do with his life. Is that inspiring, or what? Phil explains means by SEO-driven marketing, and why it’s so important to him… and to business owners. 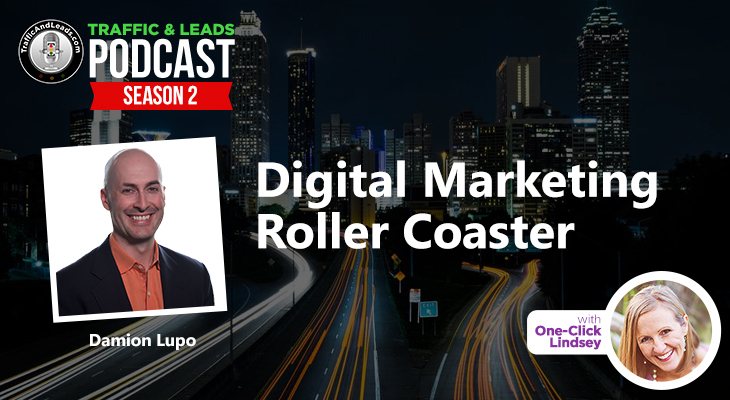 He gives examples that will resonate with everyone who creates content to drive traffic, and how to approach it in a way that will work. Phil is all for a holistic approach to blog-based marketing. Phil and I talk “backlinks” – how they started, and how they’re used today. Phil explains that backlinks only really work when you’re pulling in big-name websites. 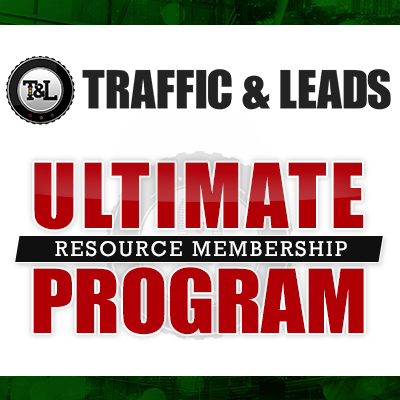 He digs into how to use them properly, and how they can hurt your traffic. We talk guest blogging, and how to make it work out. 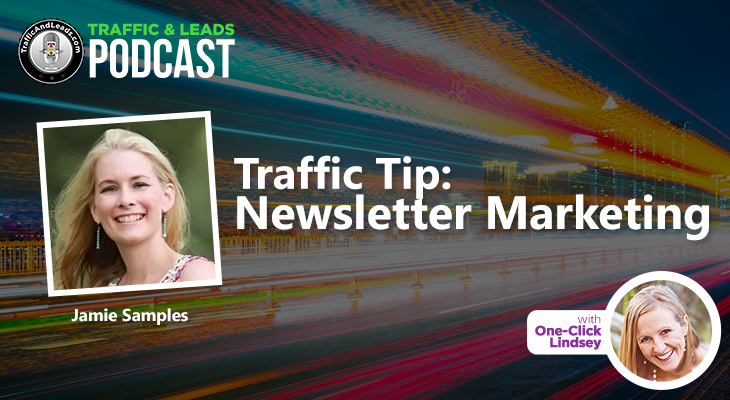 Phil has a TON of tips to help improve the visibility and increase traffic to your site through guest blogging properly. Phil answers the question that a lot of us have: how useful is to post links to your website on places like Facebook and Twitter? He gives us the textbook kind of answer, and he gives us his personal answer. He and I totally agree on the answer that he gives, and we both stand firmly by our conclusions. If you want to learn more about Phil, you can check him out on his web design website, and the website for his amazing book SEO for Growth. Lastly, check out his SEO website! This episode with Phil is from a similar sort of field – we do a lot of the same things, and it made for some fantastic back-and-forth banter. Let me tell you guys, it was super fun. Listen in now and learn a ton from the two of us!